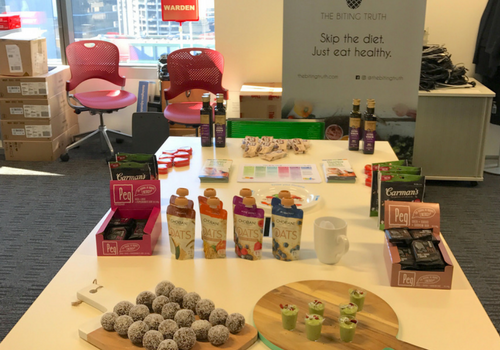 The Biting Truth is a team of Accredited Practising Dietitians who provide no-nonsense, science-based nutrition education delivered in fun and interactive ways. 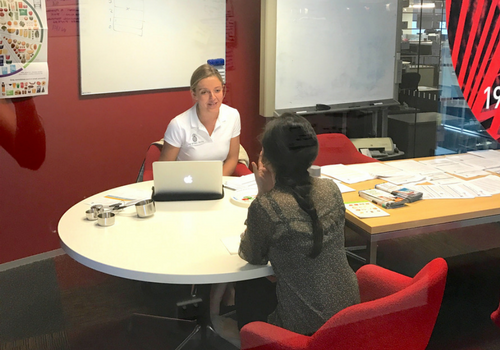 All corporate wellbeing programs are fully customised to meet your employees needs. 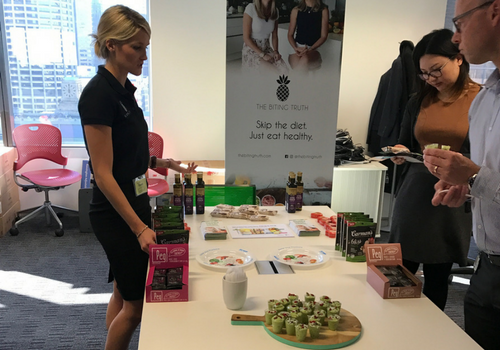 We are experts at creating engaging and educational nutrition seminars to motivate your employees to achieve optimal wellbeing. You can choose from our list of sample topics below or request a customised presentation created to meet your company’s specific needs. 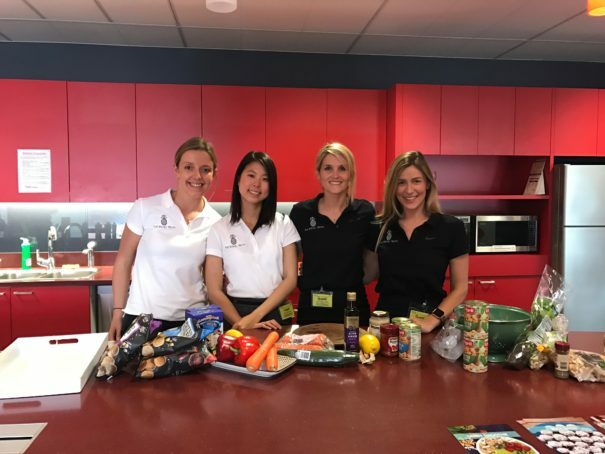 This is a hands-on session with a dietitian, which looks at how to build a healthy meal, how much you should be eating and how to make healthy food taste great. 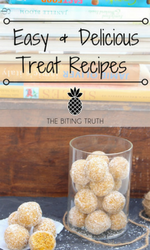 Participants will walk away with a variety of practical tips and tricks as well as recipe ideas and resources. A delicious and nourishing meal is provided for each participant. Employees can enjoy a private consultation with an Accredited Practising Dietitian. Our consultations encourage long term healthy eating habits through simple and practical advice that is based on actual science. We can measure weight, height, BMI, waist circumference, blood pressure. A dietitian will join your office or event and set up an interactive health display that directly engages employees. The booth will include healthy food samples, resources, recipes and cooking demonstrations. 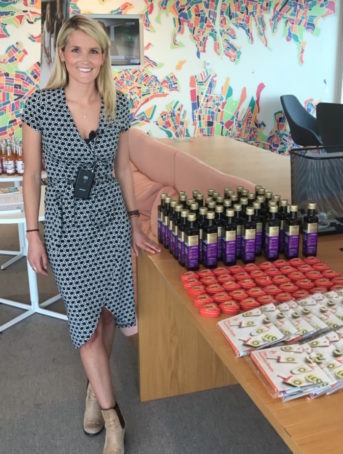 Employees will also have the opportunity to speak with a dietitian individually and received individualised feedback. 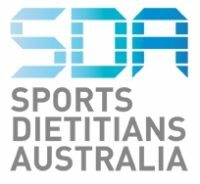 Our team of accredited dietitians can review your current food and beverage offering and provide a comprehensive analysis and recommendations. We will ensure that the food and beverages you offer your employees are healthy, appealing and always varied. We understand that food affects mood and performance and we aim to educate office works around making healthier choices. Our busy and fast paced lifestyle does not always permit healthy eating and regular exercise.